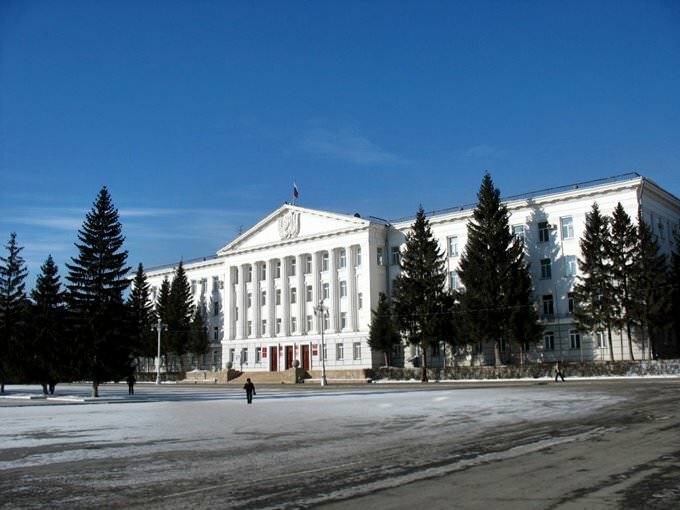 Kurgan is one of the main cities of Trans-Ural. In the 17th century, the Russian colonization began in this region. Before this, the territory of the modern city was inhabited by the Kalmyks, the Kazakhs and the Bashkirs. It was strategically important for the Russians to possess these lands, so they were choosing a comfortable place to form a settlement carefully. They decided to settle near Tsarev Kurgan, in the Tobol region. The settlement called Tsarevo Gorodische was established here in the second half of the 17th century. The local Kazakhs coming to these steppes repeatedly burned the settlement and killed the locals. However, the settlement was rapidly built up again and withstood all the trials. In 1782, it gained a city status. The new city was conditionally divided into two parts. The Old City was the Kremlin with towers and double gate surrounded by the New City protected by eight powerful bastions. Also, the New City was surrounded by a wide moat. There were barracks, a powder cellar, and military warehouses within the city borders. A hundred years later, the city became a large trade center where such products, as meat, fat, bread and butter were mainly sold. Even industry operated with an aim to process exactly agricultural raw materials. But the city flourished most in the period when the Trans-Siberian railway was being built. Over 60 different plants and factories were opened here. Not only horticulture, but also tobacco farming was developed here. At the beginning of the 20th century, the first water turbine plant in Russia was built. During the Great Patriotic War, many plants were transported here and Kurgan became an industrial center. Today, Kurgan, is a large industrial center where medicine and education are actively developing. 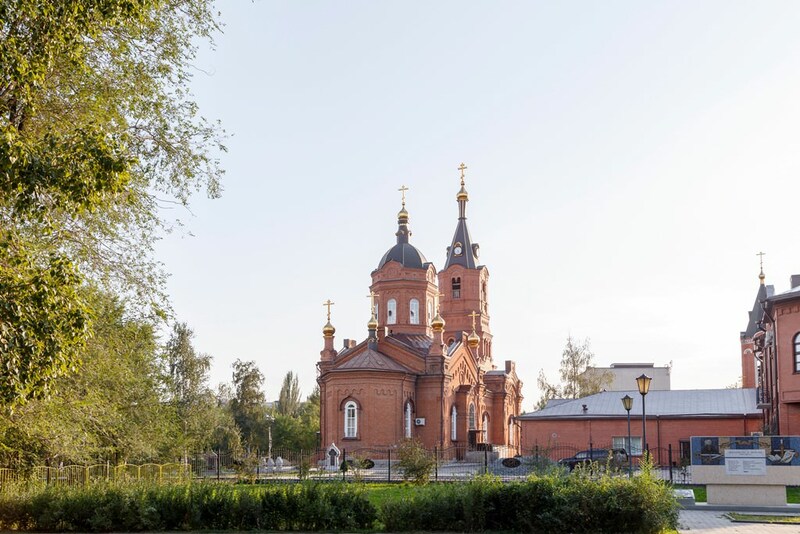 One of the main architectural monuments of Kurgan is the Church of Alexander Nevsky built in the late 19th century on donations from the local archbishop and wealthy citizens. Its main construction material is red brick. The facade has a really lush design. The temple has managed to preserve several important religious relics. For the years of its existence, it has never been reconstructed. In the beautiful historic building of red brick, there is the Gulliver Puppet Theatre. It was opened in 1948 and is one of the first theatres of its kind in Russia. Today, the puppet theatre will impress not only children, but also adults. Performances even for smallest visitors are often held here. 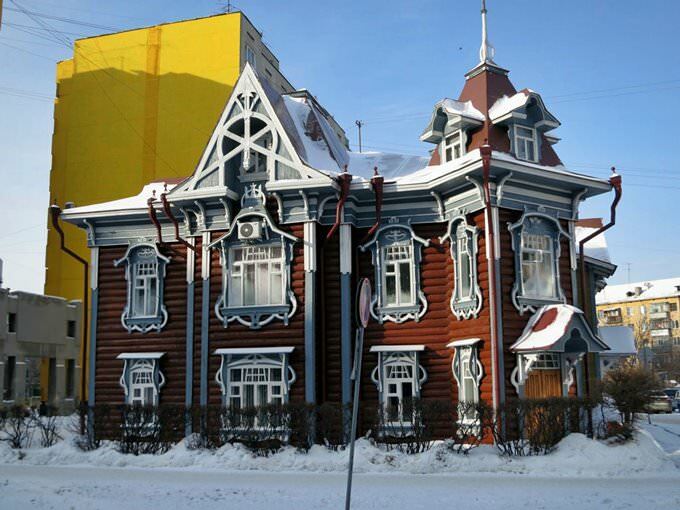 Another interesting culture center is the House of A. I. Kocheshev. At the end of the 19th century, the famous photographer lived in this beautiful old house. In 1981, he opened the first photo studio here that worked successfully until the Revolution of 1917. Today, the museum houses over 500 photos taken by the photographer. He tried to capture the most important events in the history of the city. The museum exhibits include the photograph’s personal items and old photo equipment. In Kurgan, there is the House of V. K. Küchelbecker where the famous poet and Decembrist lived. Due to the thorough reconstruction, the beautiful wooden house built at the beginning of the 19th century has preserved its excellent state. Today, you can see the writings of the famous poet, pieces of antique furniture, former owner’s personal items, and collections of his literary works here. Küchelbecker family had lived in the house with his family for less than two years. He moved here with his wife and two children in 1845. The other remarkable wooden house where colonel M.M. Naryshkin with his wife lived at one time is occupied by the Decembrists’ Museum now. It was opened in 1975. 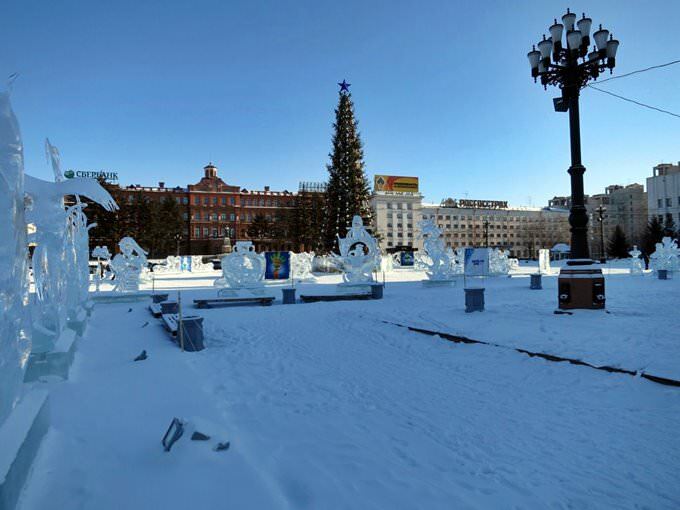 The museum presents over 200 exhibits dedicated to the Decembrist uprising. In the context of the excursion, the museum guests can learn about the destiny of the most famous Decembrists who were exiled to Kurgan. The city itself will impress you too, as, when walking here, you can see many interesting and symbolic monuments. This guide to iconic landmarks and sights of Kurgan is protected by the copyright law. You can re-publish this content with mandatory attribution: direct and active hyperlink to www.orangesmile.com. 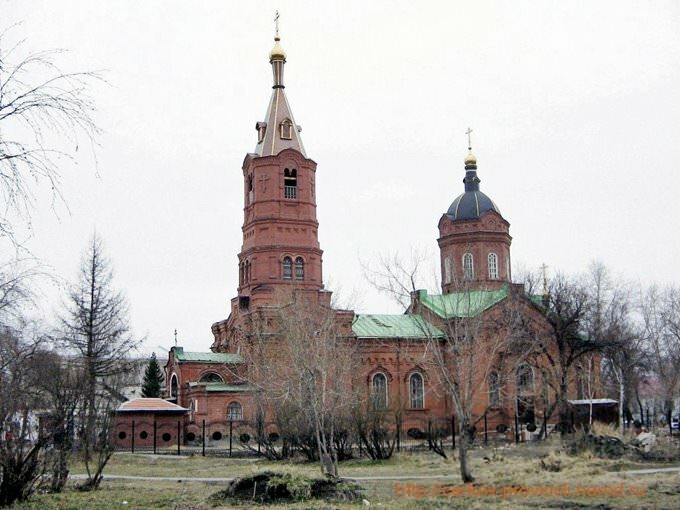 All about Kurgan, Russia - sightseeings, attractions, touristic spots, architecture, history, culture and cuisine. Prepare your trip together with OrangeSmile.com - find out the 'must see' things in Kurgan, which places to visit, which excursions to take, where the breathtaking views are waiting for you. Planning your trip with this travel guide will help your to get the most out of Kurgan in few days.